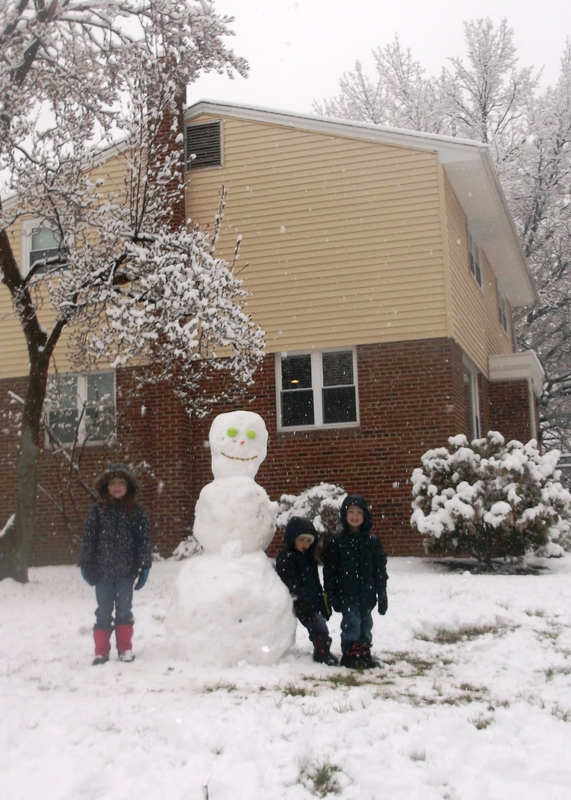 The Wilson Family Snowman in the running for Biggest or Most Creative. 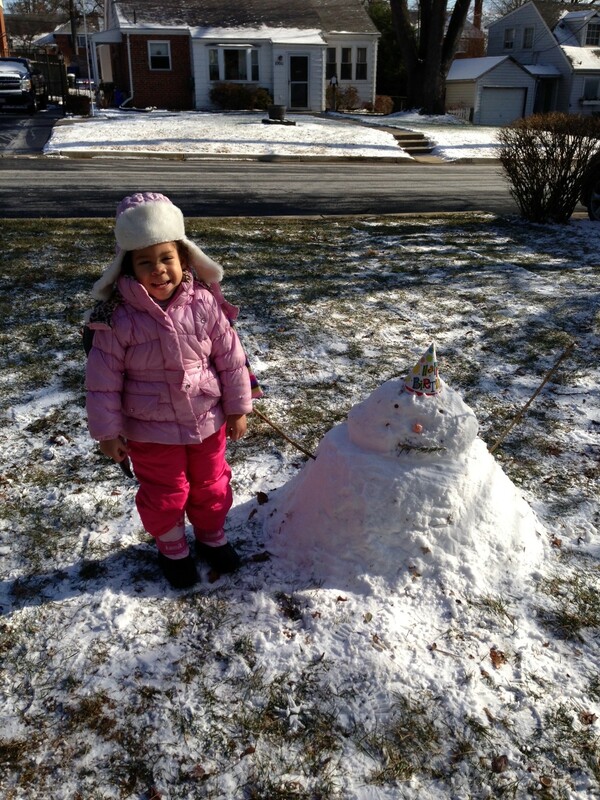 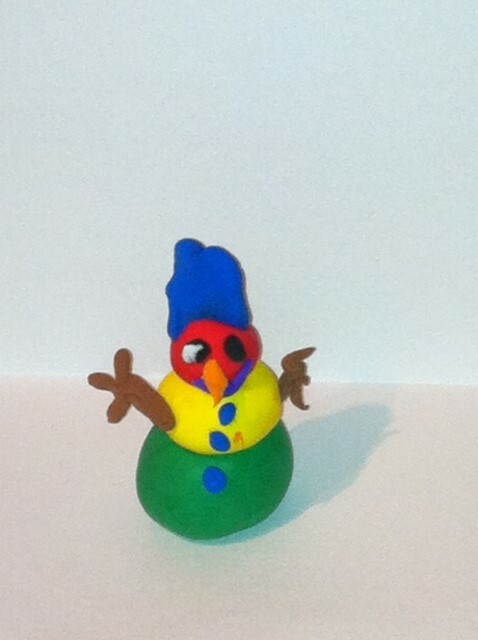 Jianni Lockley’s Snowman in the running for Most Creative. 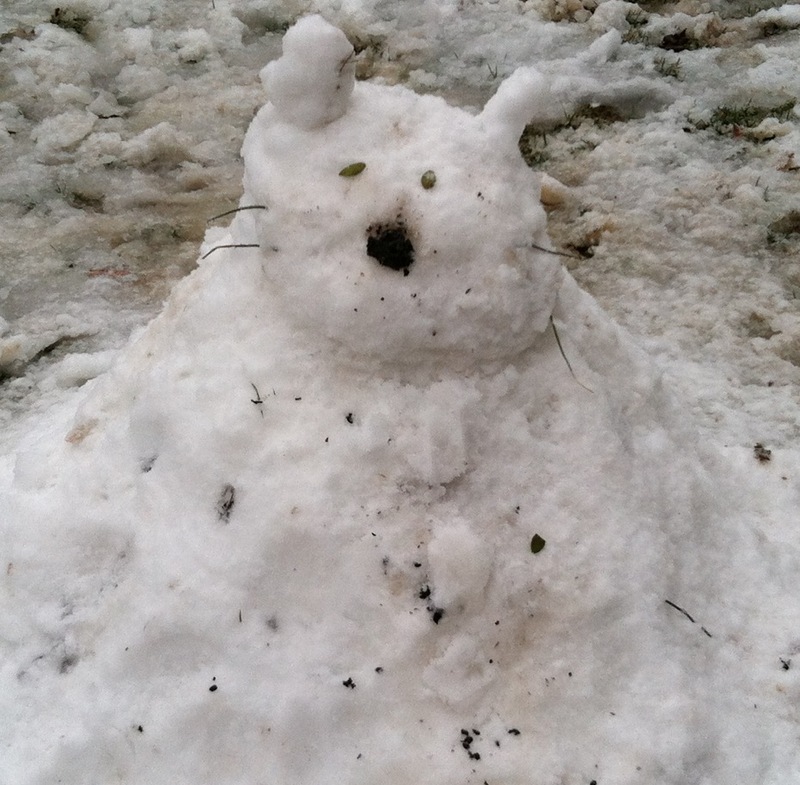 “Snow Cat” by Jennifer Troke’s kids in the running for the Under 10 category. 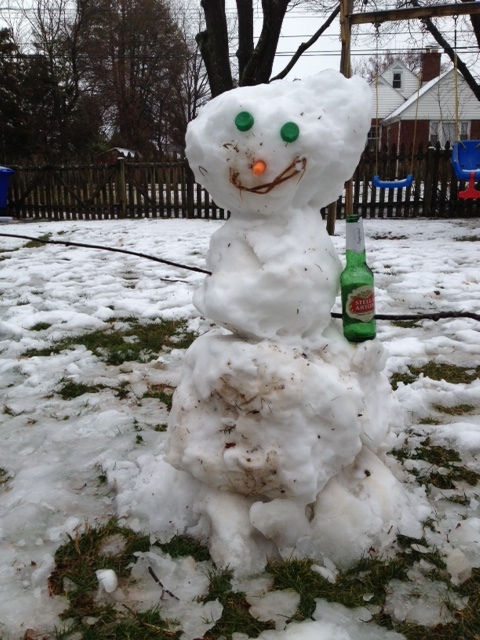 Jeanne Berman’s snowman In the running for Most Creative. 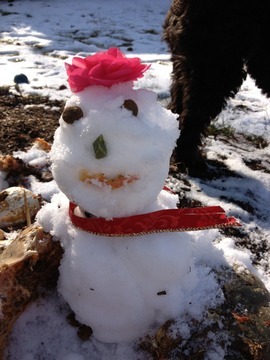 The Bishop’s Spring Break snowman. 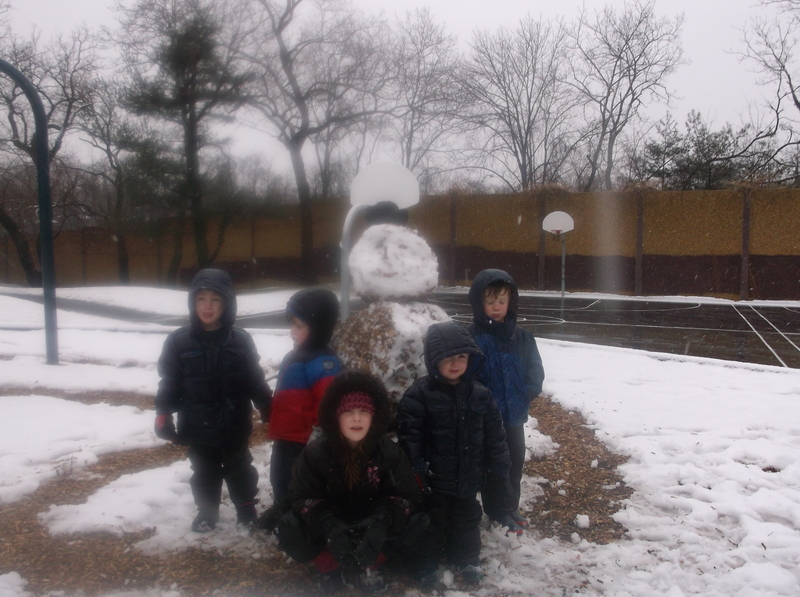 The Bishop kids, their kid friends and a new frosty one.